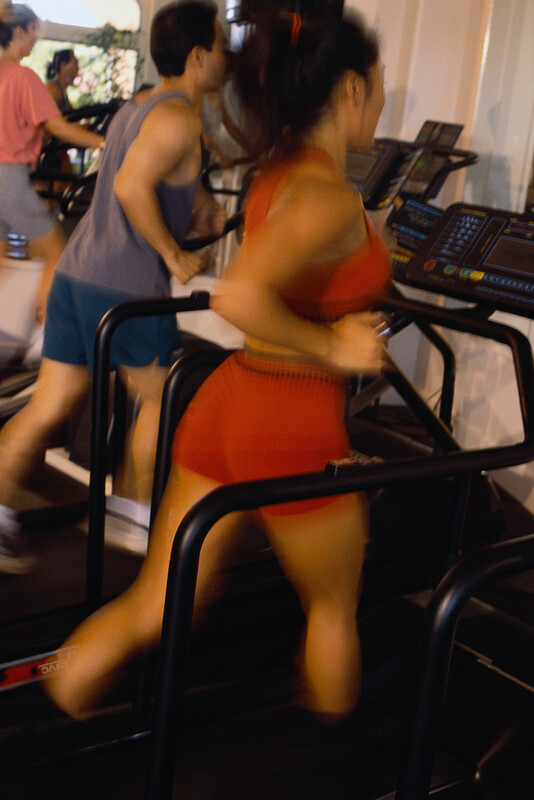 Does $40 a month for a fitness center membership seem beyond your budget? Do you cringe at the cost of fresh fruits and vegetables? Is your wallet too lean to let you buy lean protein? And the cost of a medical checkup is something you don’t even want to think about. At first glance, the cost of staying healthy might seem way too high. Certainly, maintaining good health comes at a cost. Yet in the long run, maintaining poor health will cost far more. Let’s look at some of the ways it pays financially to take care of your health. 1. Exercise. Before you decide you can’t afford a $40 gym membership, consider this: What do you do with the time you don’t spend exercising? Shop? Watch movies? If you’re like most people, you spend some of that time spending money. Maybe even enough money to cover the gym membership. There are also plenty of free ways to exercise, like running, biking, or walking. In Rapid City, all our hills provide a great workout at no extra charge. 2. Diet. Eating a healthy diet doesn’t have to mean adding expensive organic produce to your grocery bill. You can buy plenty of real food that’s canned or frozen. At the same time, subtract highly processed foods and junk. You may even end up saving money. You’ll save even more if you eliminate health-destroying habits like smoking or excessive drinking. This is a two-for-one: you improve your health and save money at the same time. 3. Preventive checkups. Check your insurance coverage. Under current health care laws, some preventive care is fully covered. And if you think a routine visit to the dentist is too expensive, check out the cost of a root canal or getting a tooth pulled. Every penny you may save by not exercising or eating right, you’ll eventually spend in additional medications, doctor visits, medical co-pays, medical equipment, transportation, and housing costs. Poor health will directly affect your health insurance premiums. It will indirectly raise your taxes. Even if you’re healthy, you’ll help pay for those with poor health through Medicaid and Medicare taxes. Probably the greatest cost of poor health, however, is one most of us never consider. This is the decrease in one’s earning power. For most people, their greatest asset is their capacity to earn. Poor health may hold people back from reaching their potential, or even make them unable to continue to earn any income. A survey of pre-retirees found that 80% of them planned on working after 65. Yet only 19% of people over 65 are actually working. Why? Over 40% are unable to work because of poor health. There is one financial advantage to poor health: it reduces your life expectancy so you run less risk of outliving your money. However, don’t think that dying younger means you can live more lavishly. A recent study shows the number of unhealthy years—with their related health-care costs—are the same regardless of life expectancy. There are many ways to define wellness, most of which include a combination of financial, emotional, and physical health. If a person isn’t healthy, money alone isn’t of much value. But take money out of the picture, and good health is almost impossible to sustain. Our health and our money have a direct impact on each other. Since good health is such a vital asset, it makes sense to use some of your financial resources to support it. Part of good financial planning and money management is doing what you can to stay healthy enough to enjoy your financial independence. Great article… I have never thought about the financial benefits of staying healthy enough to work into retirement. The extra year of work instead of retiring can sometimes be the difference between meeting financial goals and not.